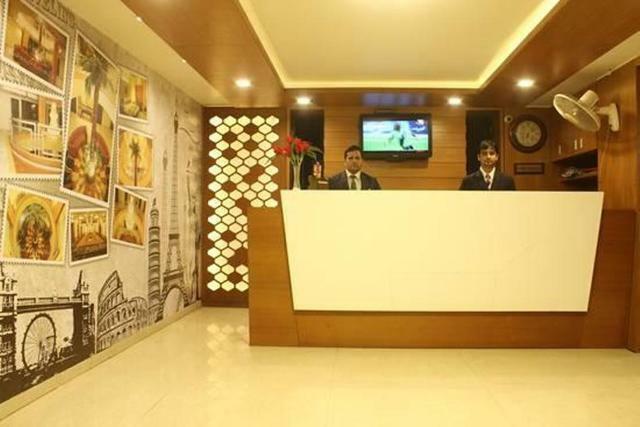 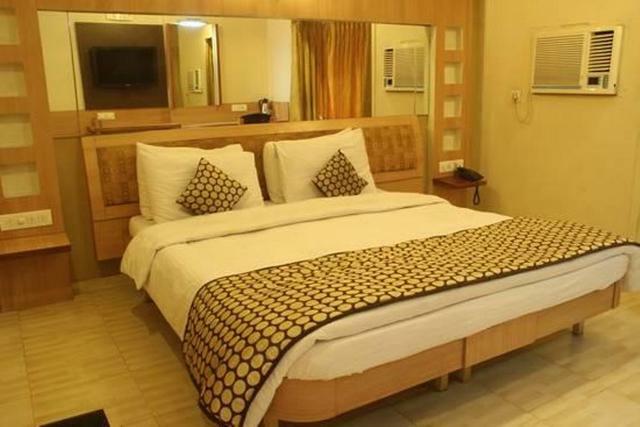 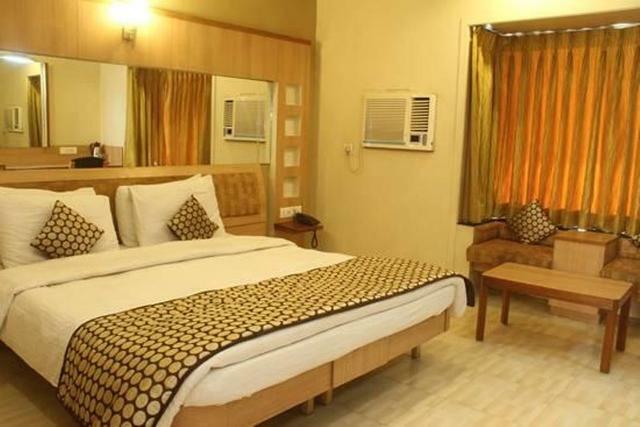 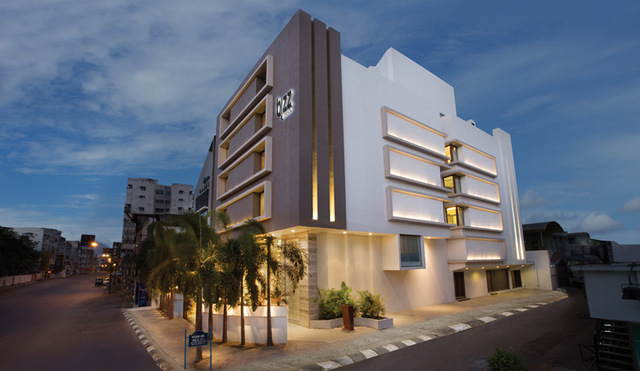 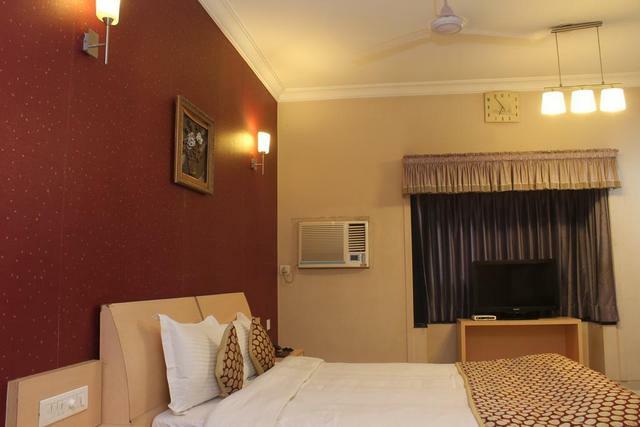 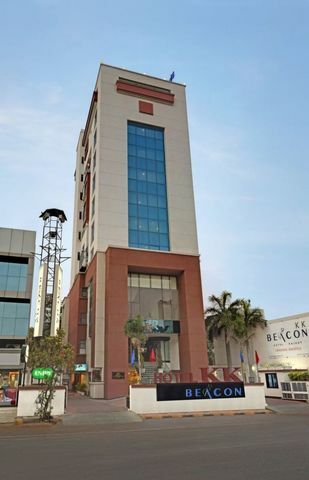 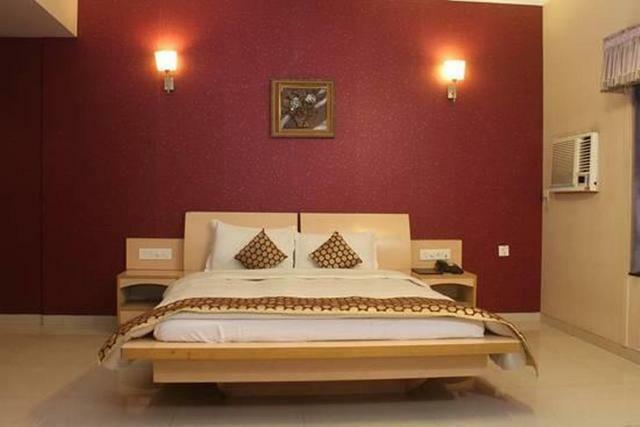 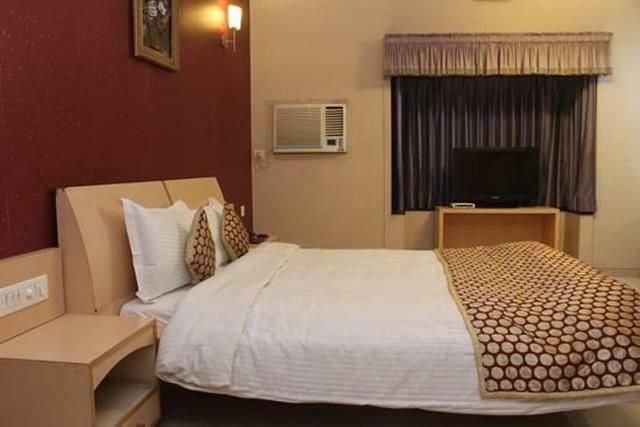 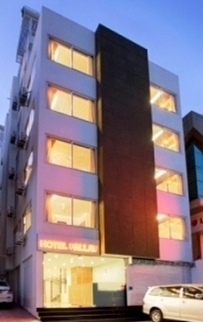 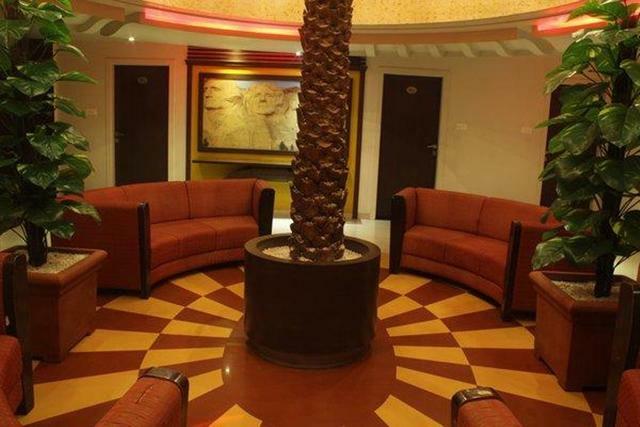 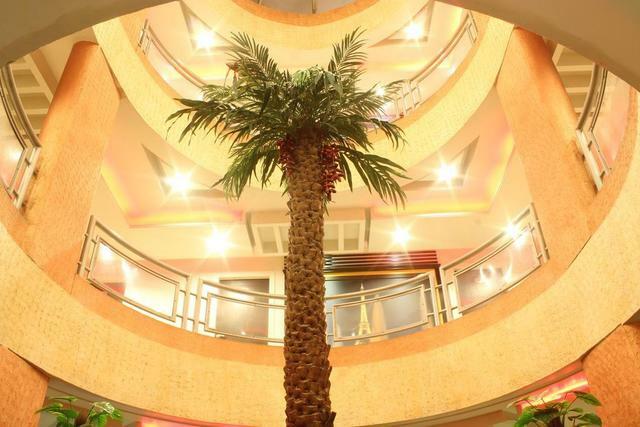 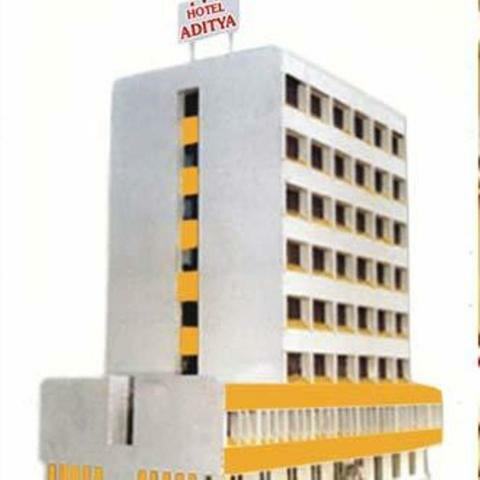 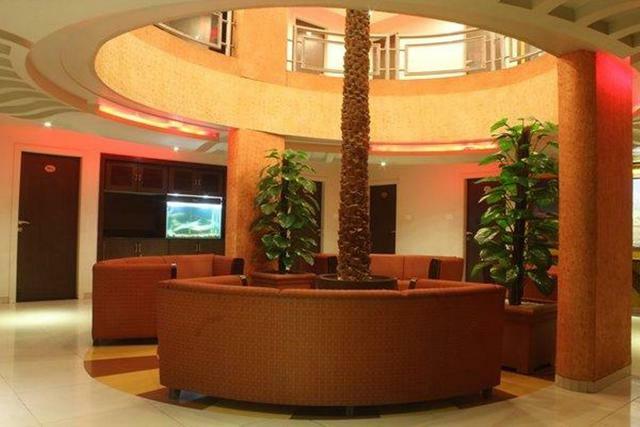 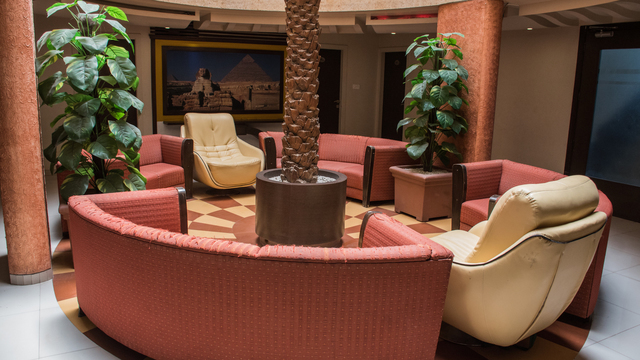 Located in the heart of the city, this hotel offers comfortable lodging at economical rates. 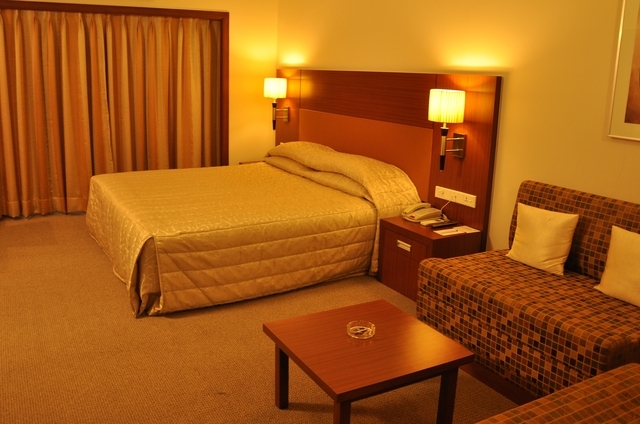 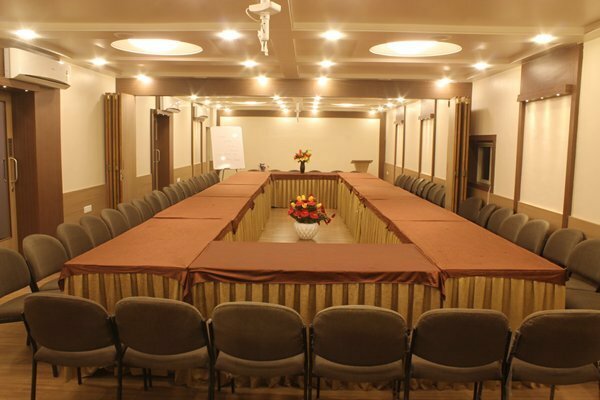 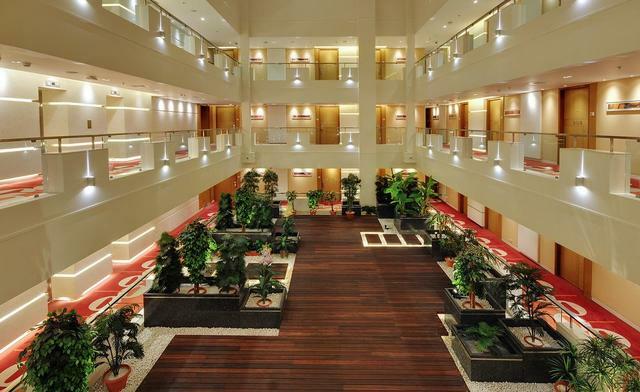 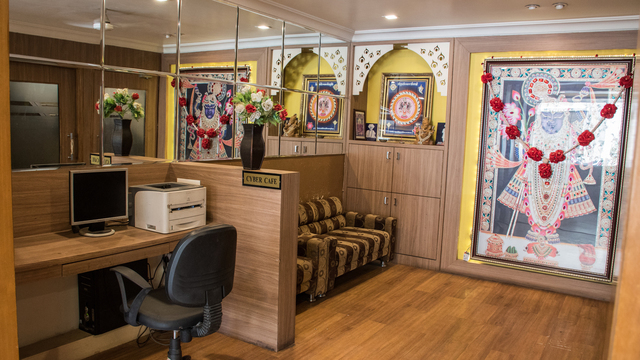 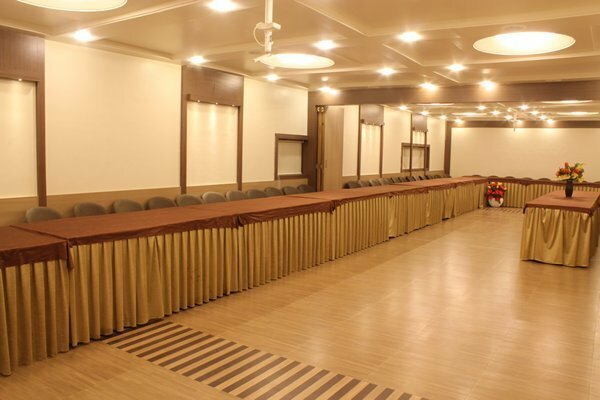 Hotel Europa is just 3-minutes from the famous Swaminarayan Temple. 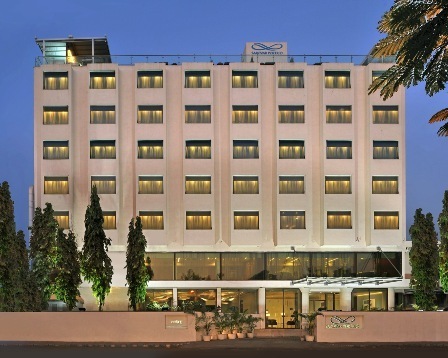 Do visit the Watson Museum at a 13-minute walk from the hotel. 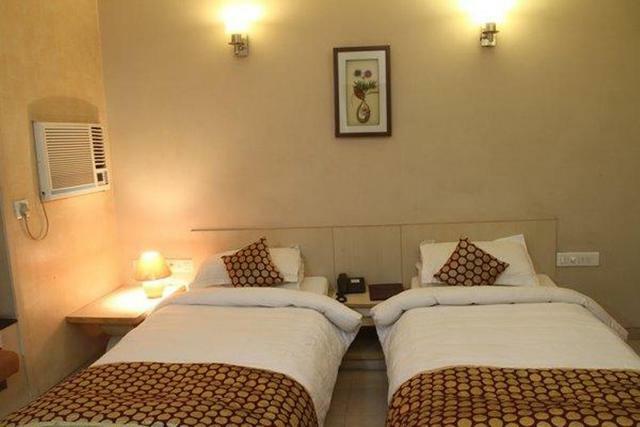 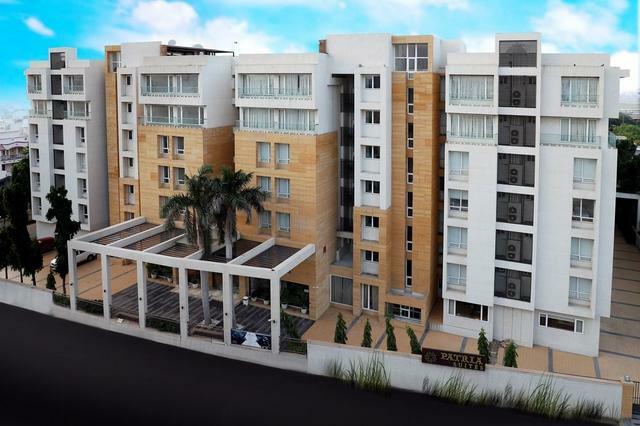 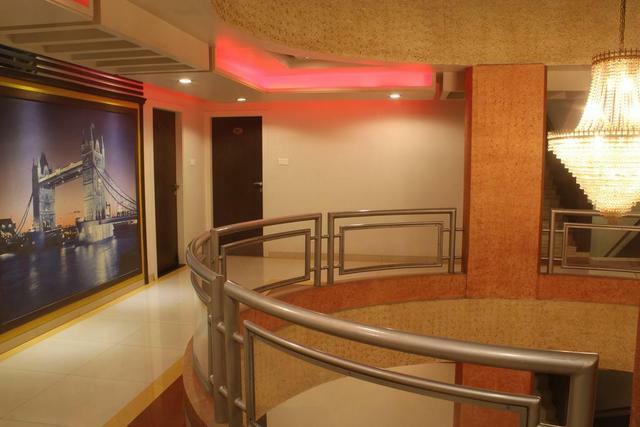 The scenic Ishwariya Park is 10 km from the property. 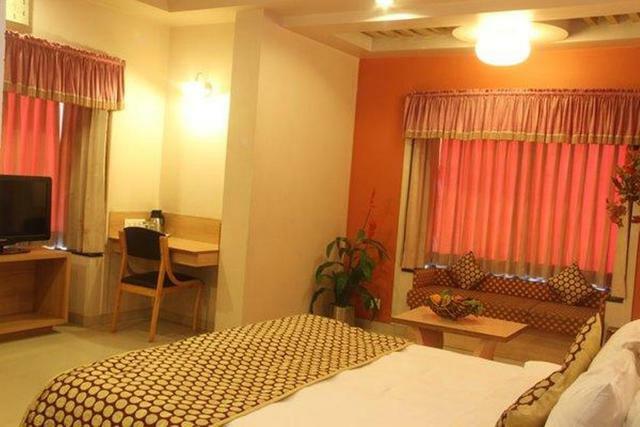 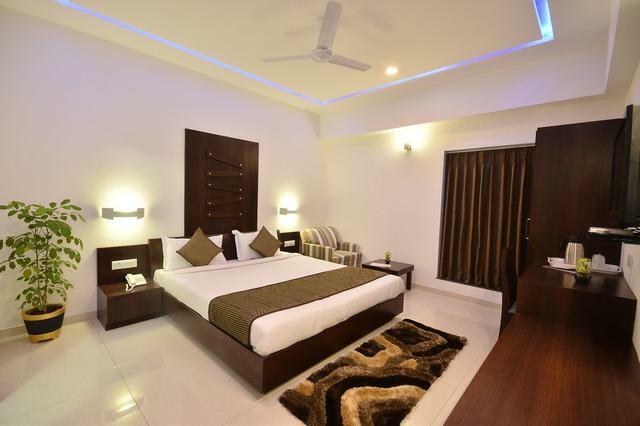 The rooms are casual and simple offering free Wi-Fi, minibars, writing desks, sitting areas and flat-screen TVs. 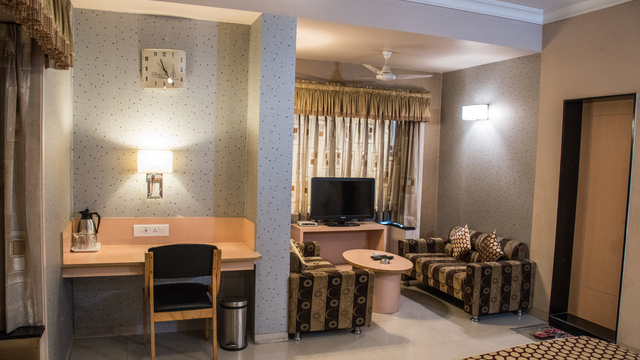 You can avail in-room dining facilities 24/7. 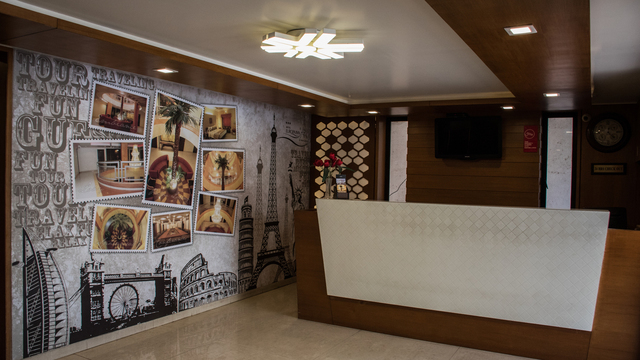 Energize your day with a healthy and wholesome breakfast available here every morning. 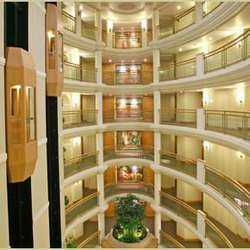 The hotel offers a free airport shuttle.